Ever since the popularization of social media began taking hold in the early 2000s, public relations teams have been forced to adapt to the three-headed giant of Twitter, Facebook and Instagram. With the average individual spending 135 minutes on these platforms every day, it’s hard to imagine our world without social media—but these channels simultaneously lead to an array of issues for media professionals, who are challenged to keep up with the ever-turning wheel of headlines and news reports. The days of drafting a single, carefully worded press release for the public to read in print are long gone. Instead, there’s now an unending stream of online information at our fingertips, which causes media outlets to compete with each other for more clicks, ad revenue and views. This conflagration of social media adds a new and unpredictable element to the world of crisis communications. Now, false information and ‘fake news’ contaminate the internet, especially on social media platforms. While search engines and social channels like Facebook are working to curb the amount of false information, the pervasiveness of fake news shows no signs of slowing down. How Big of an Issue is Fake News? A media study by Monmouth University in 2018 found that more than three in four Americans believe major media outlets regularly report fake news, with 77 percent of people claiming it happens at least occasionally. This is a significant increase from 2017, where only 63 percent of the public believed fake news reporting happened at least occasionally. Moreover, audiences often define the term ‘fake news’ differently. Twenty-five percent of respondents in the same study believe fake news applies only to stories that are factually inaccurate, while a majority of Americans (65 percent) claim that fake news pertains to the way in which news outlets make editorial decisions about the stories they decide to run. 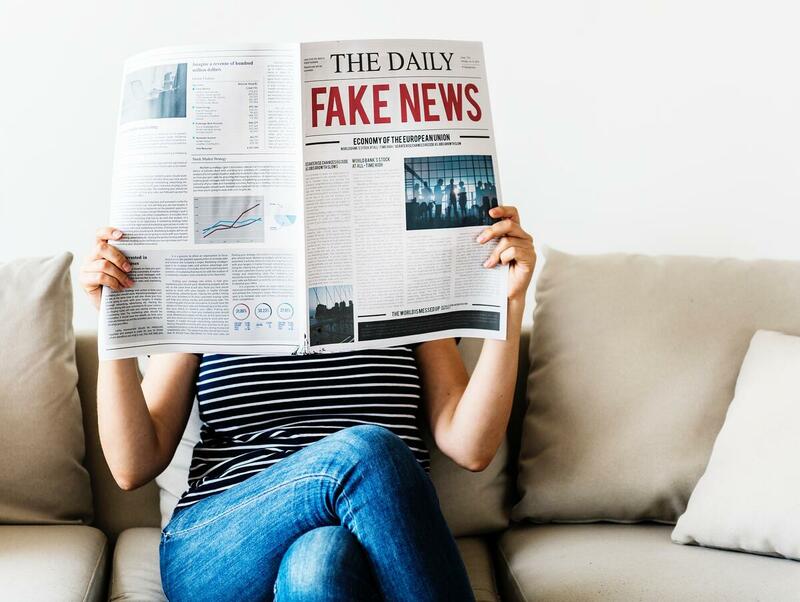 No matter the definition of fake news, the perception of this problem is widespread, and false narratives regularly plague media outlets and social media channels. While social media isn’t the sole culprit in spreading false information, only 20 percent of Americans believe these channels are doing enough to halt the recurrence of fake stories. 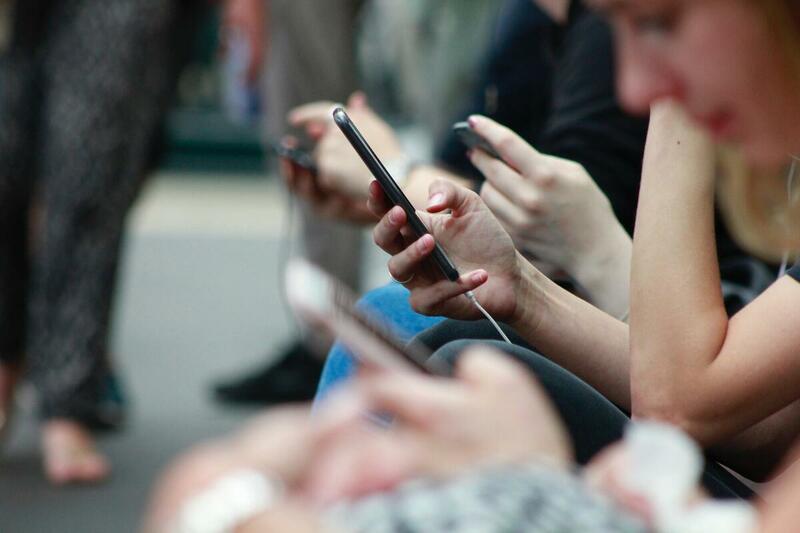 Since fake news spreads like wildfire, public relations professionals need to more closely examine the social media climate and adopt effective crisis communications strategies that can quickly put out the flames. Otherwise, companies will risk irreparable damage to their reputation or brand if a fake story continues to circulate unchecked. The total number of social media users is predicted to increase to 3.02 billion – over a third of the Earth’s population – by 2021. Even now, 81% of Americans have at least one social media platform, with the national average platform per user nearing seven. In terms of Twitter, 81% of the population users Twitter at least once a day, creating over 72 million retweets every day. The concern for fake news paired with the trusting mindset of social media users has created a problematic retweet culture, where fabricated stories can be canonized and shared with viewers across the globe in seconds. In crisis management situations, retweet culture can turn a minor controllable incident into a public relations nightmare. In 2015, after an outbreak of E. coli, Chipotle saw an immediate 16 percent drop in profits because of the widespread negative reaction of the public on social media. Although the outbreak was real and the issue affected 11 states, Chipotle lost $18 billion in value over the course of the crisis. Clearly, perceived fact can corrupt online public opinion, as internet users struggle to sift through an endless sea of information. This over-abundance of social media, online expression of opinion and false reporting has made it difficult to contain the previously containable, forcing crisis communicators to seek different solutions to manage the malleable perceptions of the public. The most straightforward solution to the pervasiveness of fake news is to use social media as a tool with which to combat its own harmful effects. In other words, while social media can be extremely destructive, it can also be used for good. Consumers expect much more out of businesses during crisis situations. No longer can a company ignore a crisis until it goes away or release blanket statements to quickly avert public criticism. People want interactive and open responsiveness in real-time. This expectation forces a response that has had a profound impact on crisis management strategy. Now, the need to validate truth and facts has become increasingly urgent, forcing organizations to maintain strong monitoring and analysis protocols. As soon as a misunderstanding or fake news story arises, teams must flag and correct the narrative as soon as possible, and the easiest way to do so is on social media. Sending out a tweet and maintaining the messaging across various channels will ensure your company’s narrative is out front. The core sentiment of your initial response must be sustained in every communication thereafter, reflective of your organization’s values and mission. Crisis teams can also transition from simply using words to employing video and photos on social media during a crisis. Video clips and photographs typically have a greater impact on the public and are shared much more often than simple text. Social media can distribute these powerful emotional influencers at a much faster rate, often bypassing traditional media. After publishing a video or photo on social media, it is wise to ask third-party allies to repost or share the post on their own feeds. Some organizations will even develop a relationship matrix, which is a network of reputable contacts who will help tell your side of the story when a crisis strikes. Having a range of trusted contacts supporting your message across social media will tell audiences that you are still regarded as a reliable source by other similar companies. When faced with a crisis, social media gives organizations a direct line to the public that allows them to make and distribute their own public statements. Social media provides companies with a chance to deliver exactly what they want to say at the precise moment they want to say it. 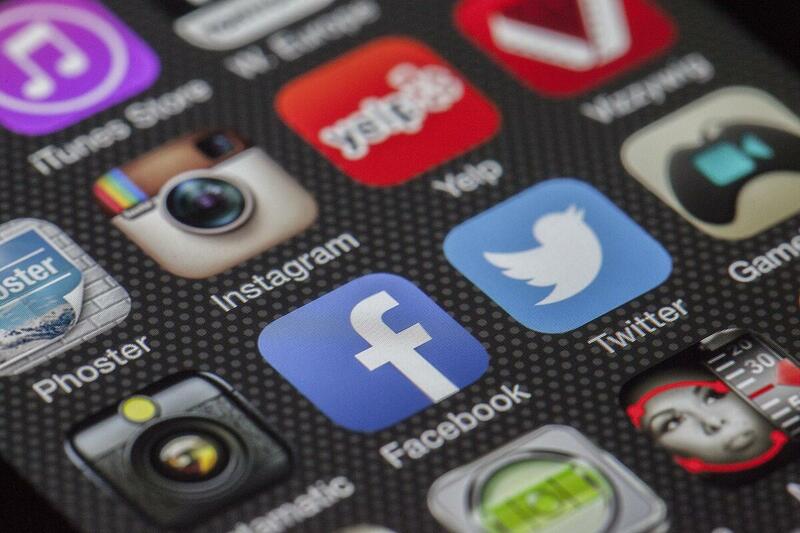 By getting ahead of the crisis with consistent messaging, organizations can readily use social media to their advantage. The Impact Group are experts in crisis communications, able to help you navigate any challenge that your organization might face. Call us today to discuss how we can assist you in communicating the right message, at the right time, to the right group of people.